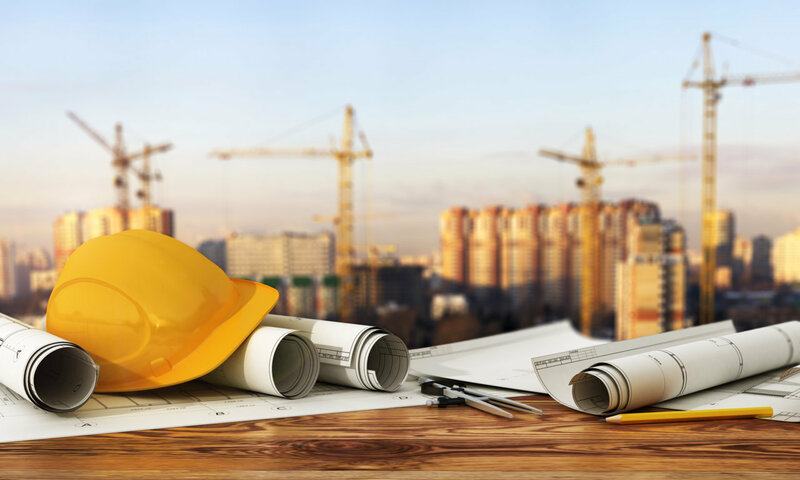 If you need assistance with planning for a new building, upgrading your existing building or services, or adding new systems to what you already have - the Site Survey is the way to start. Depending on your needs, we will schedule a meeting with you to discuss what you have now and what we can do to help you get what you want. Site Surveys are a complementary service of Teleco. Answer a few questions and let's get started.